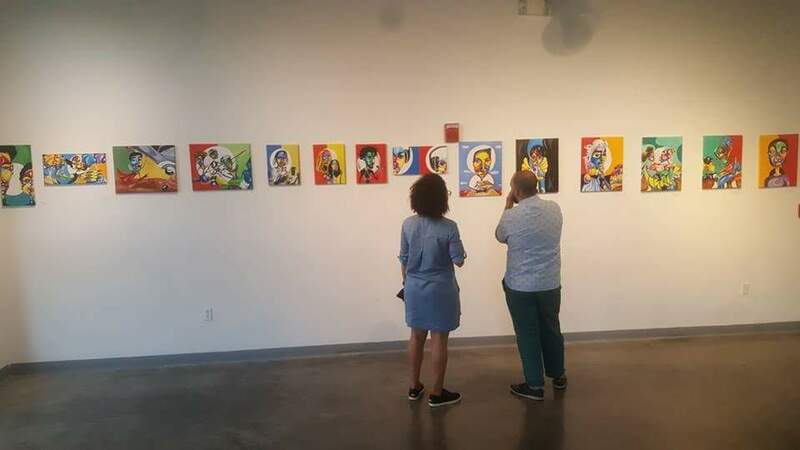 On June 17th, Haitian-American Visual Artist JaFleu The Artist had his 7th solo art exhibition "All Eyez On FLEU" on the 3rd floor of the 1310 Gallery. 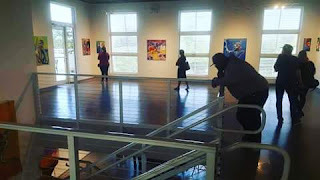 An Exhibit that was a combination of past works on loan from collectors and brand new creations. 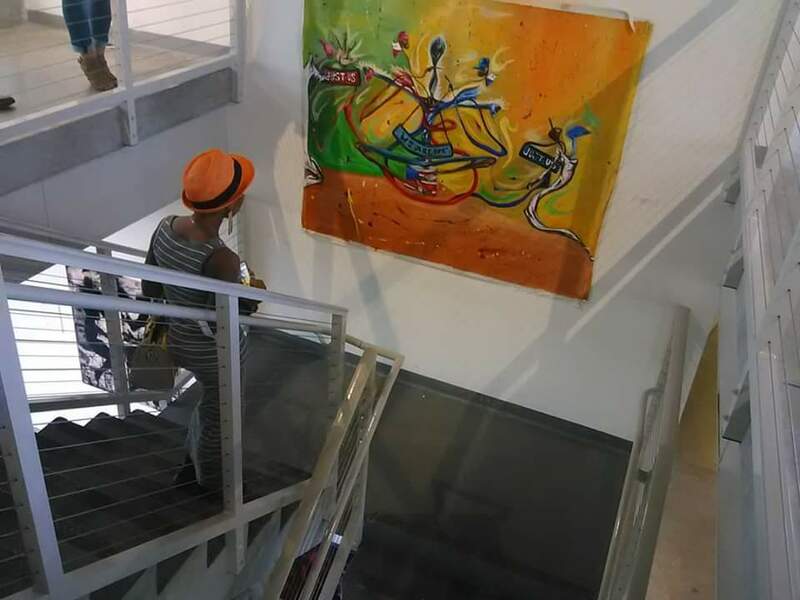 The vibrant hues combined with fantastic detailing and subjects of JaFleu's works drew art lovers in like moths to the flames. "I had some of the most interesting conversations with people about their observations of my art. One of the constant things I heard, particularly from other black people is how happy and impactful it is to not only see that this art is focused on us but created by someone they can identify with." like that. 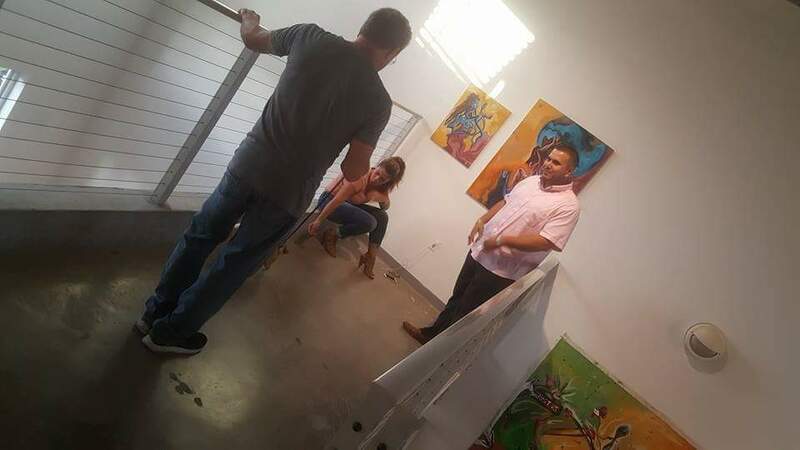 She walked up on it, stared at it, took a pic, attempted to walk away but was drawn back to viewing it. I meant to pick her brain but got caught up so much that I never got to introduce myself. " Conversations about his constant depiction of the strength in women, fatherhood, as well as conversations of the struggle with police brutality and gang violence. 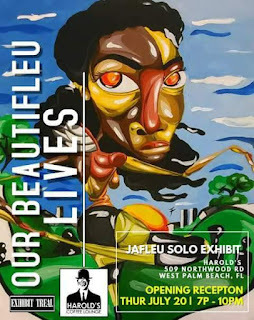 The exhibition was JaFleu's soapbox and the brilliant colors screamed his thoughts to the world. 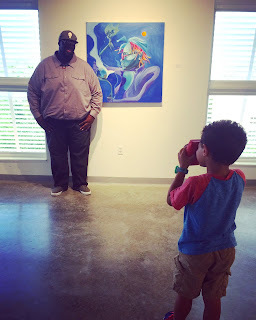 exhibition of black art celebrating black life, but today is also Father's Day. 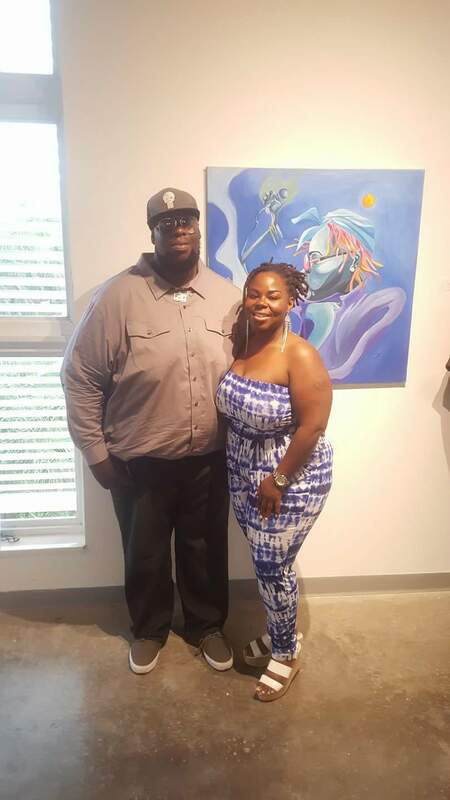 So in the span of the exhibit I was able to honor both my Mother & my Father (Rest in Power). Thank you Neri Street for the opportunity. I thank you all for coming out. 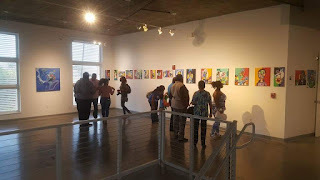 The exhibition was an success. 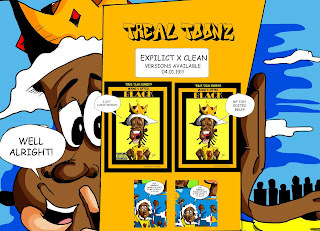 With multiple sales being able to be donated to the organization "Girls Call The Shots"
#AllEyezonFLEU" will be running until July 7th. 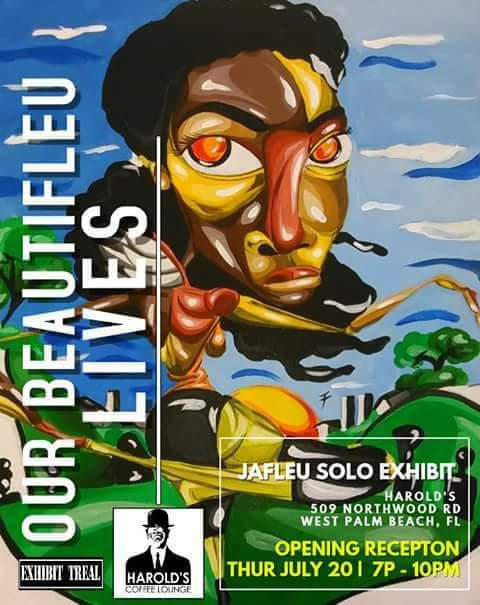 New Solo Exhibit "Our BeautiFLEU Lives"
JaFleu's next solo exhibition #OurBeautiFLEULives opening reception is July 20th at Harold's Coffee Lounge. 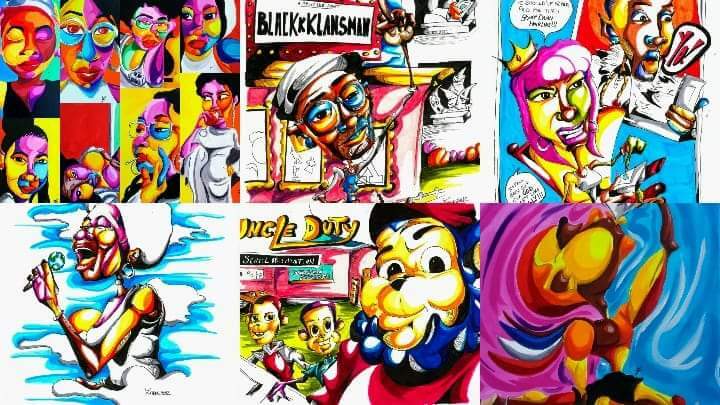 Behind the Art: Why "Dope Boy Fresh"?